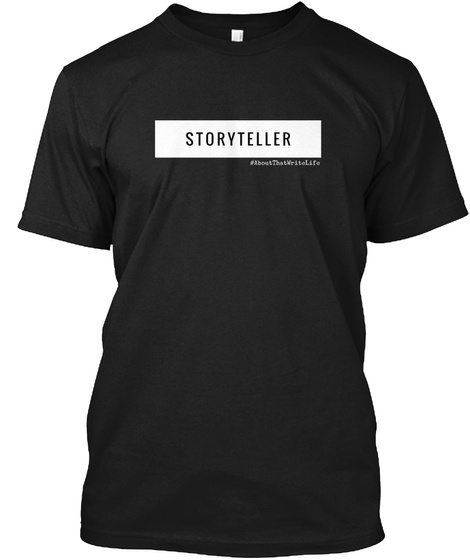 Are you a storyteller? Do you love a storyteller? 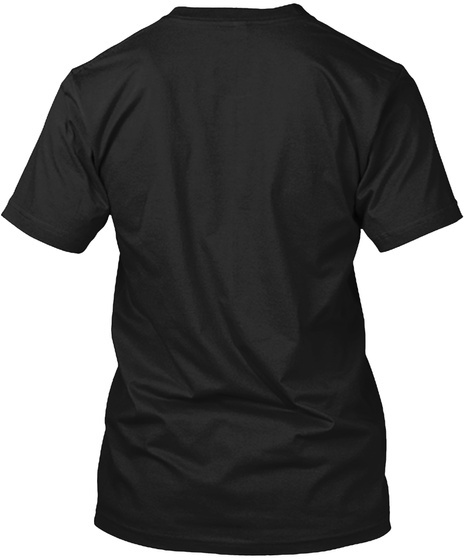 This is the perfect shirt for the writer in you and for the writer in your life.